The Restaurant provides a pleasant atmosphere with views of the plunge pool. 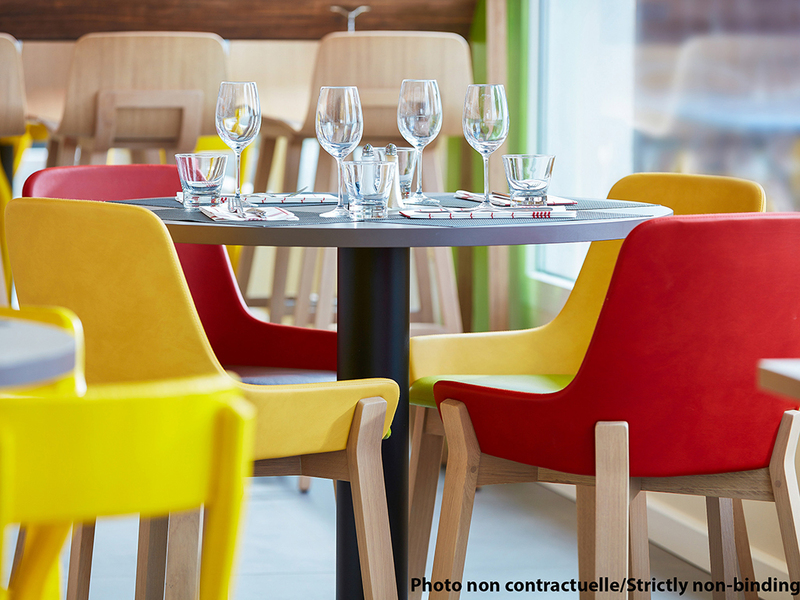 Choose from an indoor or outdoor alfresco dining setting as you sample tasty dishes from the region. 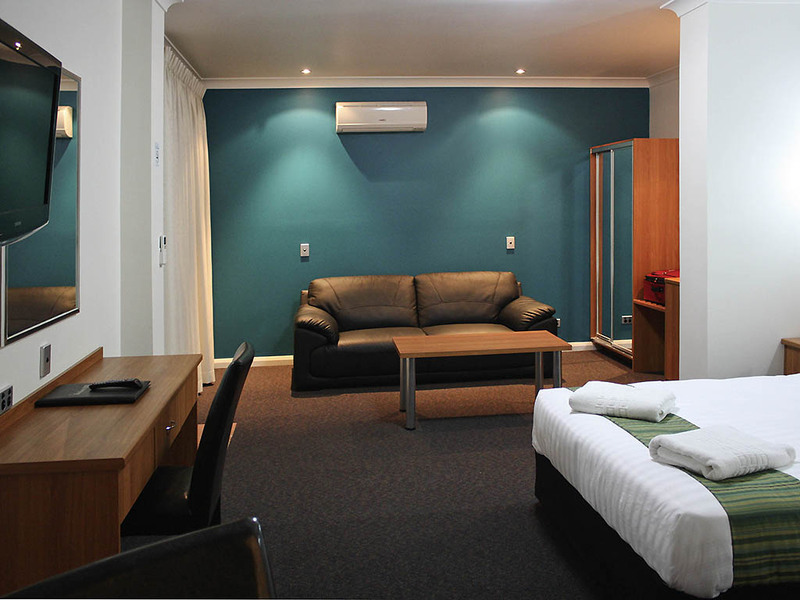 Ibis Styles Broken Hill is a friendly 42 room boutique style hotel perfect for any corporate or leisure traveler. Conveniently located in the CBD of Broken Hill, it is within walking distance to many amenities and attractions such as Broken Hill Entertain ment Centre, restaurants, clubs, shopping centers and most of Broken Hill's exciting sightseeing locations such as the Silver City Mint and Art Centre, Geo Centre which houses the famous Silver Tree, and the Railway and Mineral Train Museum.